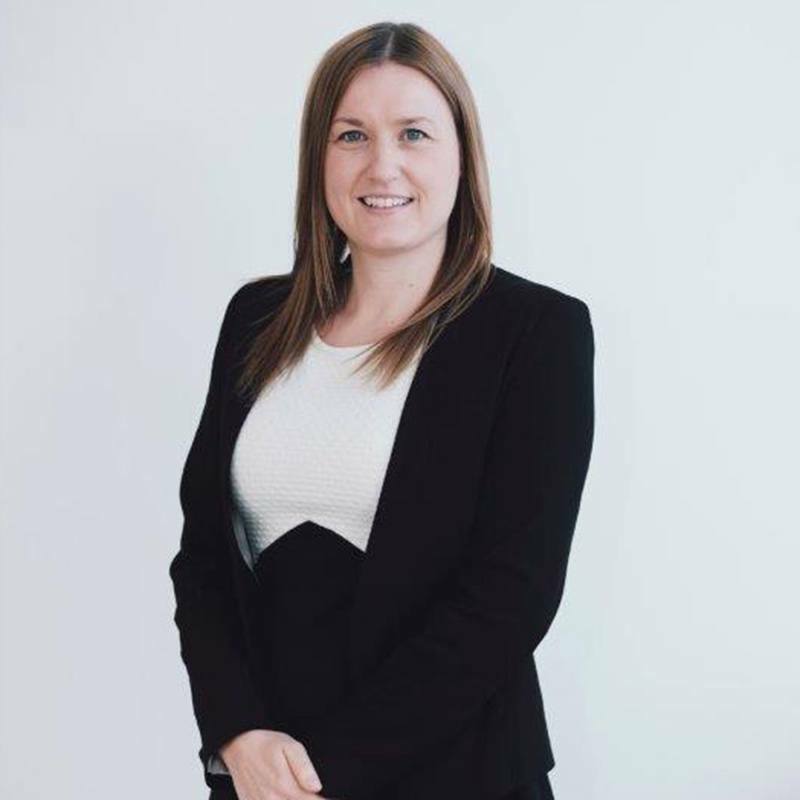 Suzanne has worked for Aequitas Legal since 2013, having worked in personal injury since 2008. She specialises in beauty negligence claims having helped various clients in relation to hair dye, eyelash and tattoo claims. In addition, she deals with a variation of RTA, employers liability, public liability and occupiers liability claims. She has a range of experience in fast track and multi track matters. Her memorable cases include acting for a client who recovered £45,000.00 following an accident at work in which a heavy duty table collapsed on top of him causing him to sustain a back injury and psychological injuries. As a result he was unable to return to work for some time. She has also acted for a client who recovered £20,000.00 when she slipped when visiting a spa. She was exiting the Jacuzzi and slipped on pools on water which had gathered on tiled flooring. No mats were provided in the area. She sustained a fracture to her ankle which required surgery and was unable to start a new job.